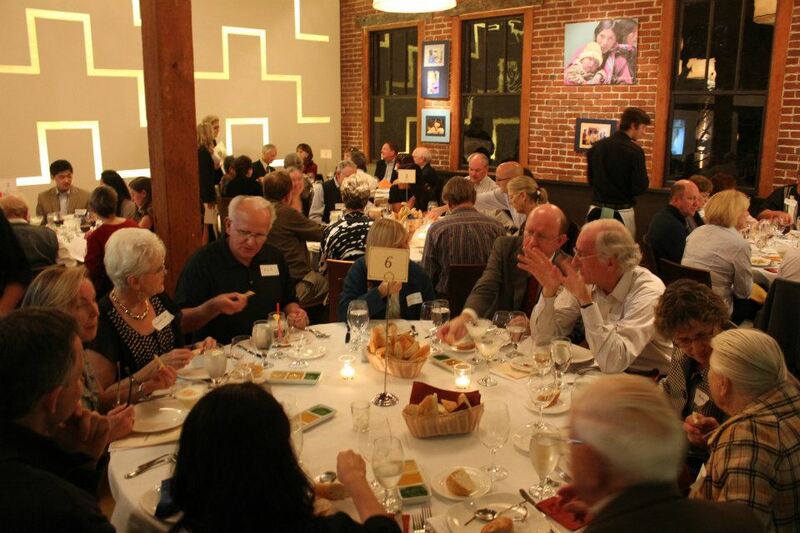 Tonight is the largest FACES fundraiser of the year: the 2012 auction at Andina Restaurant. We’ve got a number of incredible items up for auction. Check a few of them out below. Gift certificates for: Toro Bravo, Tasty ‘n Sons, Oba, Las Primas and more! We’re looking forward to seeing you there and thank you for your support! Can’t attend the auction but still want to donate? You can buy honorary tickets, or donate any sum you like here.